People With Direction. 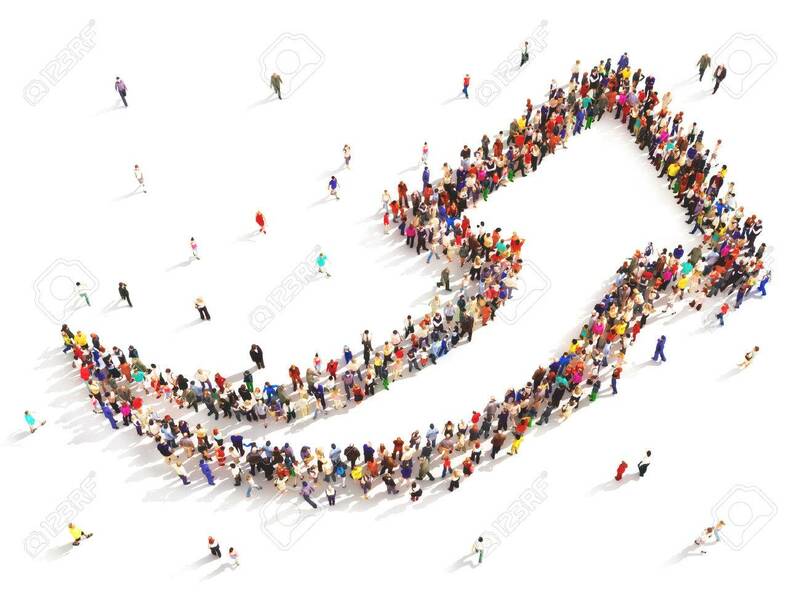 Large Group Of People In The Shape Of.. Stock Photo, Picture And Royalty Free Image. Image 47415132. Stock Photo - People with direction. Large group of people in the shape of an arrow pointing up symbolizing direction , progress or growth. People with direction. Large group of people in the shape of an arrow pointing up symbolizing direction , progress or growth.